Guests should bring their own toiletries. Each property will have 1 roll of toilet tissue per bathroom, soap for every sink and shower, and 1 roll of paper towels in the kitchen. We will provide 1 set of towels per guest (plus a few extra sets just in case). 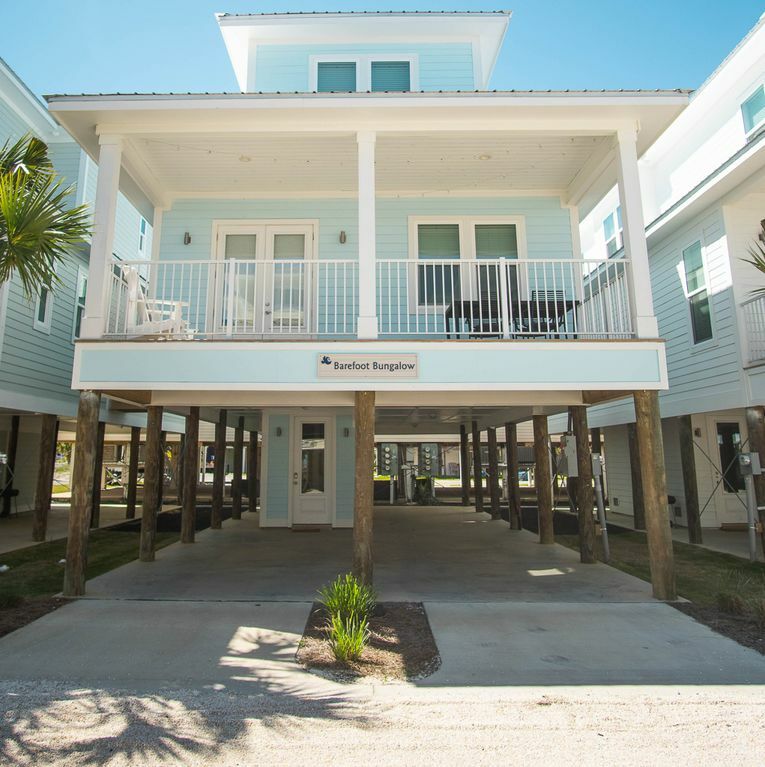 We loved our stay at Gulf shores and this beach home was like the icing on the cake! Lots of room and a beautiful atmosphere!